The trial is for free users only and will not affect paying subscribers. Spotify is testing a new system where labels can pay to include songs by their artists on user playlists. The sponsored songs would only appear on users of Spotify's free tier with its 50m subscription payers not included in the new trial. The paid-for songs won’t use obvious advertising banners, like other Spotify adverts promoting new releases. Instead, they’ll be targeted to users whose listening habits match with the advertised track. Free users can opt out of the trial via the settings. "We are always testing new promotional tools that deliver the highest relevancy to our users," Spotify said in a statement shared by BBC News. 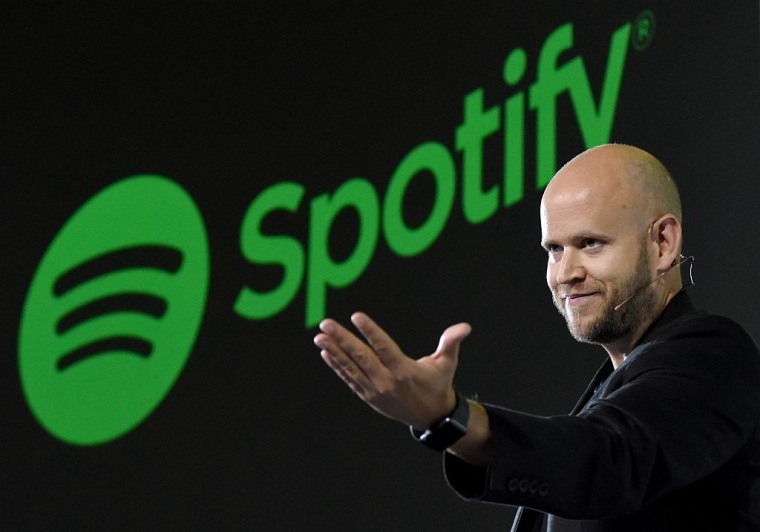 Spotify is rumored to be looking to float itself on the stock market. The Swedish company needs more capital in order to pay royalties and still turn a profit though. The company lost $390m in 2016 despite earning £3.3bn in revenue off its 140m total users.